Check out our dedicated offers and contact us! The Al Tezzon is a 5 star hotel just outside of Padova, it is a wonderful resting place for both business men as well as tourists travelling through in search of the beauty of our surrounding landscapes. The 18th century building has been transformed into a luxurious hotel which sits halfway between Padova and Castelfranco Veneto. The refined atmosphere of the hotel combines classical and modern elements, offers a wide range of services typical of a 5 star hotel and is designed to make our guests feel like they are the centre of attention. The Al Tezzon boasts a uniquely strategic point from which to appreciate the cultural and aesthetic attractions of Veneto. It is also an important location for guests wishing to take advantage of the commercial opportunities on offer in the area. Situated only a few kilometers from the main road running from Padova to Castelfranco the hotel can best be described in terms of functionality and charm and as a prestigious reference point for all our guests in search of emotions to remember. An ancient – but refined – dwelling place, suitable for a relaxing and precious stay. Not just weddings, but also anniversaries, ceremonies, birthdays and much more. Converted from the spaces of a 19th century barchessa, it offers well-kept and welcoming rooms, suitable for every situation. Frequented by artists and actors, it is called the "Pearl" of our kingdom. Precious for their silver, beige, satin and velvet colors, they are among the largest rooms. They have a wonderful view on the courtyard in front of the hotel and on the 800 villa in front of it. Each room smells of a different essence. Bordeaux red, beige and brown are the colors of this type. "In the middle of the grass, under the trees, in the gray vases of the niches, we could see white, gold, purple brushstrokes; above her head the trees were pink and white, and everywhere beats of wings, fluted sounds, buzzing, sweet perfumes were heard." 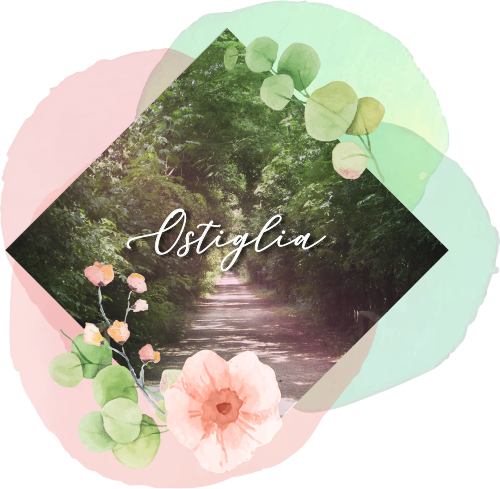 The Treviso-Ostiglia is a cycle-pedestrian path that connects Treviso to Ostiglia, reusing in large part the sedimentary part of the Treviso-Ostiglia Railway. The bicycle route is currently 56 km long, out of 118 of the total extension of the historic railway line. AL TEZZON HOTEL SAS DI VITTONE LUCIANA & CO.
Legal Info: REA PD – 377988. VAT e Fisc.Code 04292940287 – Share Capital: 12.500,00€ f.p.